* All appointments are at job sight location. We do not have a show room. Pricing and samples will be provided at appointment. 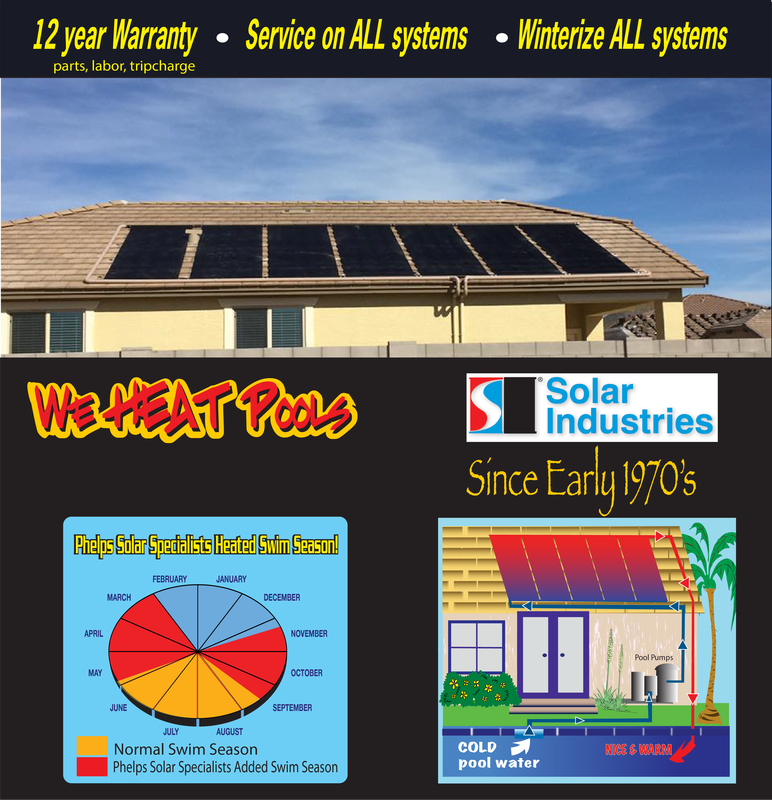 Phelps Solar, Solar Pools, We heat pools, Solar Pool heating.